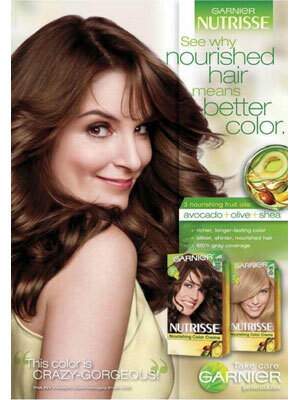 Tina Fey (born 18 May 1970 in Upper Darby Township, Pennsylvania), is an American actress, comedian, writer and producer. She is known for her work on Saturday Night Live and 30 Rock. 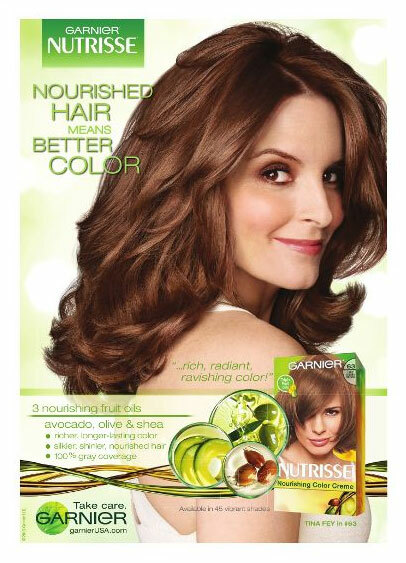 She starred in the movies Mean Girls, Baby Mama, and Date Night. 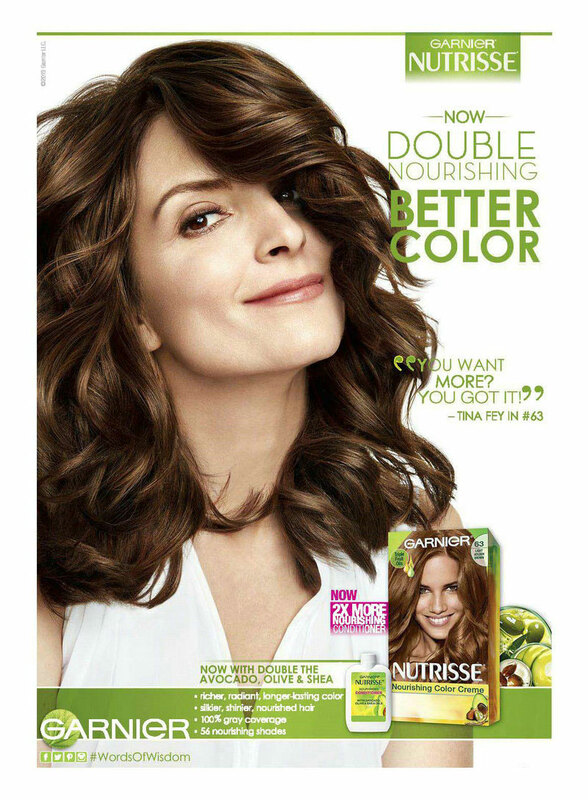 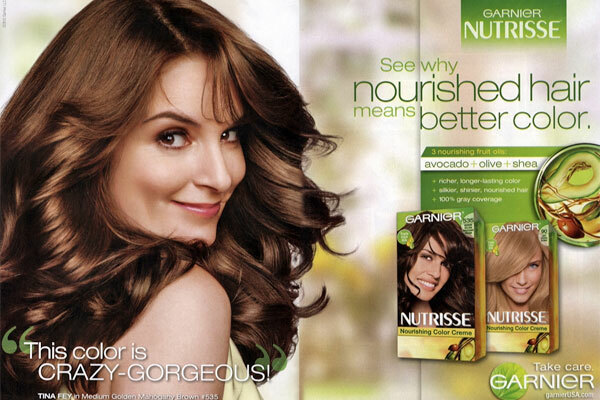 Tina Fey signed with Garnier in 2012 as a spokesmodel.